The Tekstrom’s Software Test Automation Model has helped clients apply the best practices and implement test automation tools effectively in order to achieve a maximum return on investment and provide real benefit to the project they are implemented. A pictorial representation of T-STAM is re presented in the following figure. 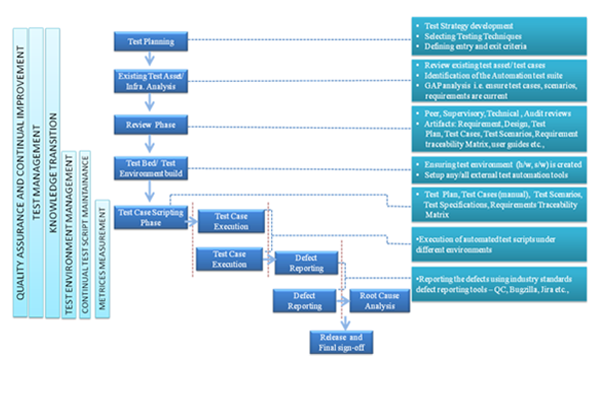 The test planning stage defines the test strategy for the script development. It also includes selecting the testing techniques to be implemented and defines the entry and exit criteria for the following stages. 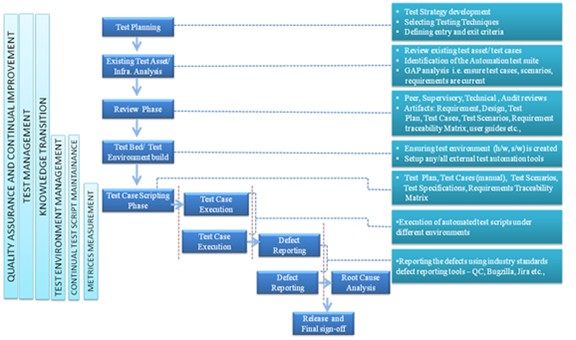 The existing test asset analysis phase involves the review of existing test cases and identification of the automation test suite. A gap analysis of the test cases is carried out to ensure that the test scenarios and scripts are up to date. Any update of the test cases that may be required due to the change in the functionality of the application need to be done at this stage. The review phase involves the members of the project at all levels. Various obligatory reviews like peer reviews for the test cases, supervisory and QA reviews done by the managers and QA auditors ensuring the adherence of the processes. The next stage involves the setup of the test environment which will form the basis of further stages of test script development and execution. 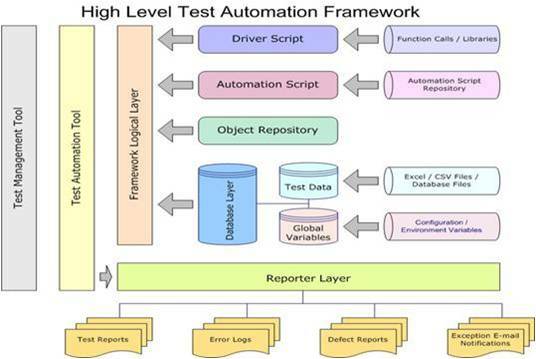 The test script development phase leverages THAF (Tekstrom's Hybrid Automation Framework) for the development of the test scripts. The robust framework can incorporate multiple automation tools and thereby provides easily maintainable, reliable and scalable automation scripts. The test execution phase involves the execution of scripts under different environments. The test script development and execution phases overlap. This promotes parallel script development and execution. 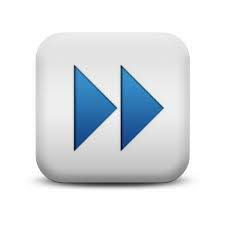 There is a two-fold advantage of this approach: firstly, the future time that would have been consumed for execution of the scripts is substantially saved; secondly, the test scripts are verified and any break in the developed scripts is fixed immediately. The defects uncovered during the test execution phase are reported using the identified test management tool. A root cause analysis of the defects is done by the test engineers in consultation with the subject matter experts. This helps the project management team for future executions and releases of the product. Knowledge transition, Quality assurance, Test management and metrics management are the umbrella processes that span across the entire cycle.